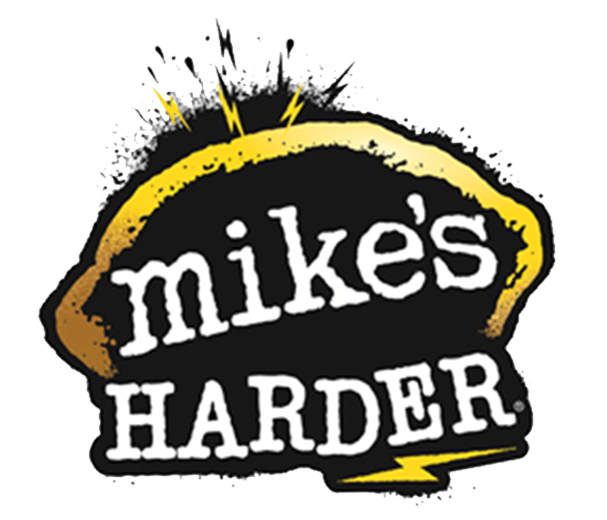 Mikes HARDER lemonade made with black cherry flavors. Deep, dark cherry flavor blended with Mike's signature kick takes this classic hard lemonade to the next level. Bursting with flavor for those who are looking for a swift kick, Mike's Harder Black Cherry Lemonade Malt Beverage won't let you down. At 8% ABV, it's satisfyingly stronger and stiffer than Mike's original, but just as refreshing.